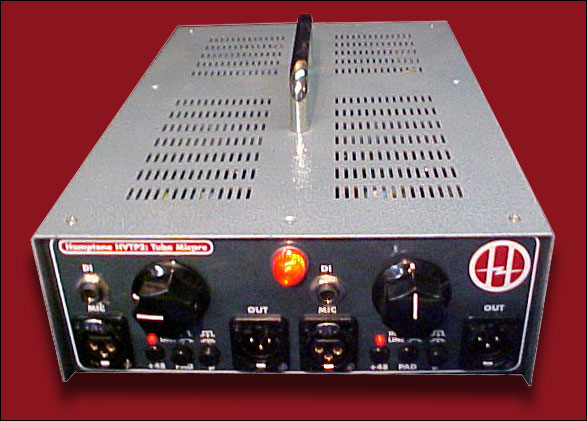 The HVTP2 is a class-A tube microphone preamp with custom transformers. It’s almost identical to Hamptone’s HJFP2, but with vacuum tubes instead of a JFET providing gain. Added by danmohr on August 30, 2010 and last modified by danmohr on March 26, 2016.